Shuto Con isn't as well known as PAX, E3 or Comic Con. But if there's a convention, you can be assured there are those who are dressing up as their favorite characters. This year, there were tons who came out to show off their costumes and we have oodles of pictures for you to enjoy. We have so many, we had to split this up into two articles! 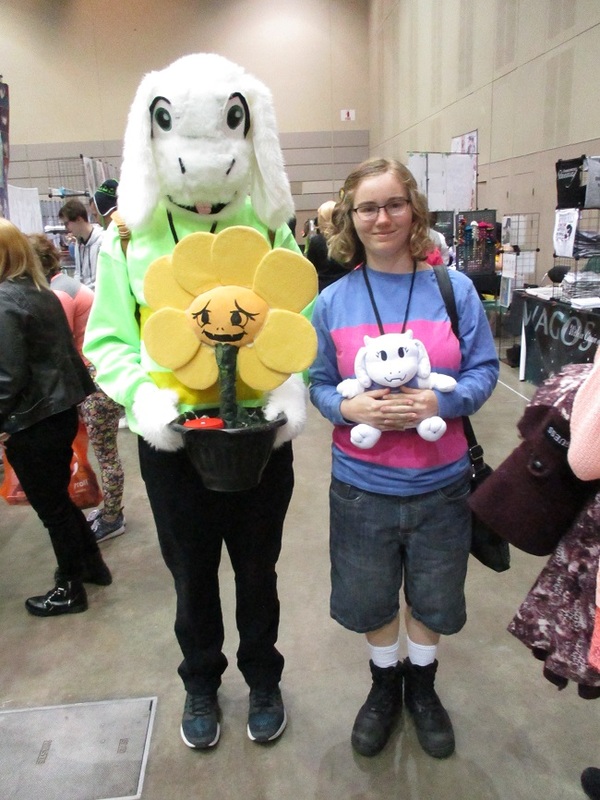 So here's part 2 of our Shuto Con gallery! Enjoy!